UPDATE: Members will vote from Feb. 12 to 24 on whether to adopt the far-reaching recommendations for revamping Portland governance. • Portland's current form of city government fails to provide equitable representation by nearly every metric, including income, geography, gender, race, and ethnicity. • The current allocation of responsibility to the mayor and the city council appears to result in poor bureaucratic performance. 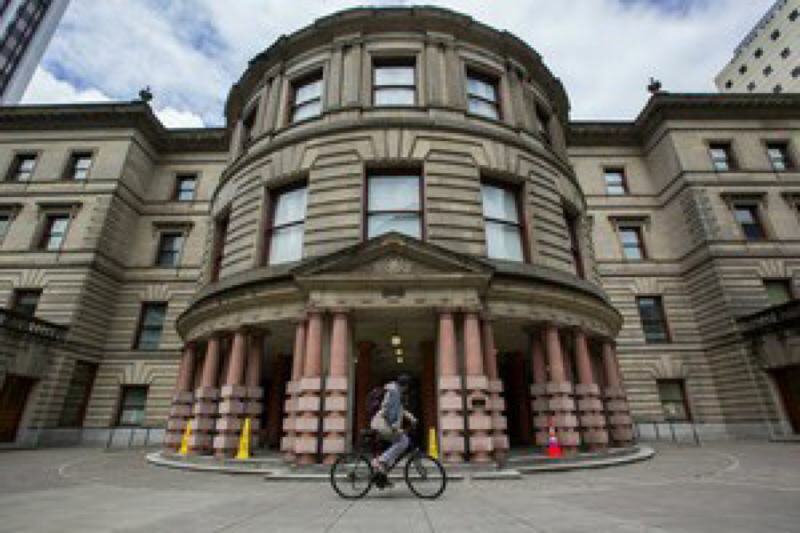 • Portland has long since outgrown the size of its current city council and would be better served across many different arenas by increasing the number of members. • Changing to a form of preferential voting for city council members is urgently needed to deliver more equitable representation. The City Club membership vote on the report runs from Feb. 12 to Feb. 24. You can read the report here. Tribune Managing Editor Dana Haynes spent three years working within Portland City Hall. He wrote a column in September 2017 about how the system works ... and doesn't work. Click here for a link to the column.